I’ve really been enjoying some early Christmas sewing, which is just as well. Last year I had the best of intentions, but this year I made sure to get an early start on my holiday sewing. 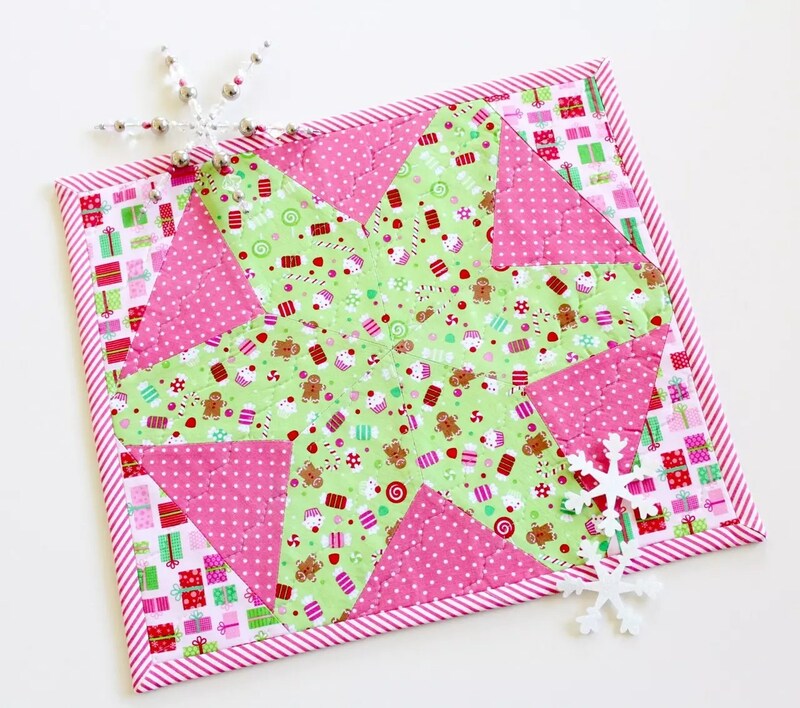 My latest tutorial for the Sizzix UK Blog was to create a lovely and simple Christmas placemat using their hex Star die and the Sizzix Big Shot plus machine. 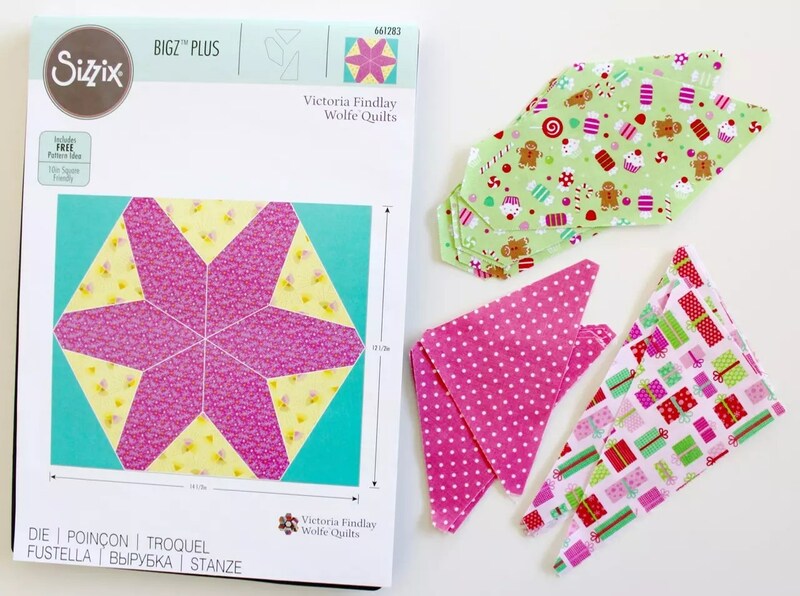 The Hex Star die cuts the patchwork shapes for you and you just have to sew them together to make the block that forms the top of this placemat. I added some wadding and backing fabric, quilted it with a simple zig zag stitch and bound the edges. It was so simple, very quick to make, and turned out really well. 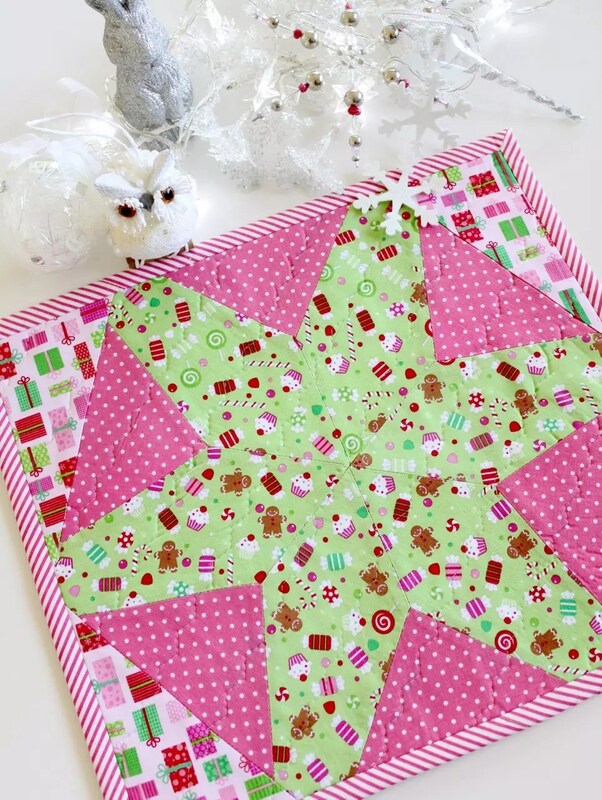 I’m hoping to make a bunch of these in all sorts of Christmas fabrics. It’ll be a great scrap busting project! And it got me thinking that these would be great for other holidays like Easter too. You could change the fabrics to suit any special occasion. 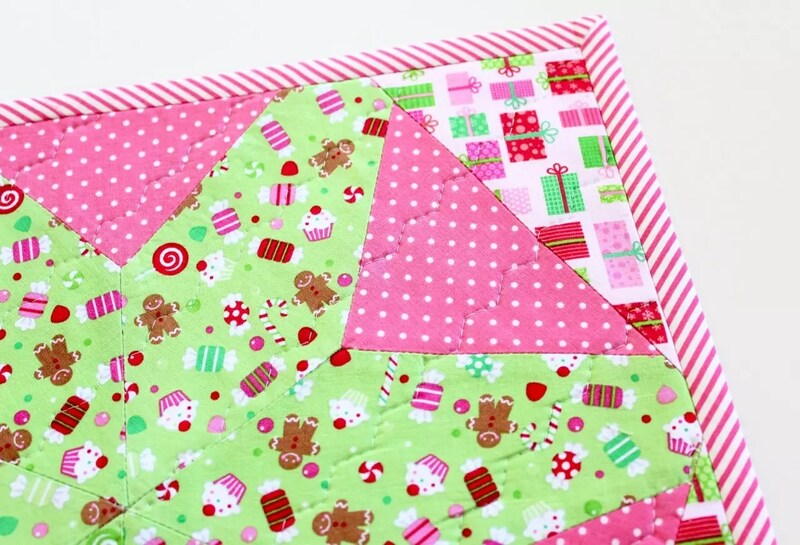 Head to the Sizzix Blog to see more of my free tutorials! And if you’re looking for Christmas sewing ideas, you might like my Beaded Baubles pattern, or the Festive Felties. My store has both these patterns available.